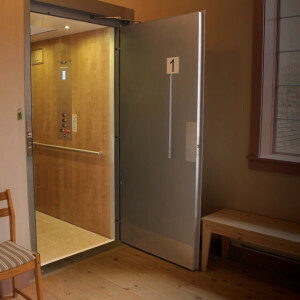 Availability for the wheelchair lift California residents depend on is open to those who want to maintain a healthy, happy, and active lifestyle without having to move. 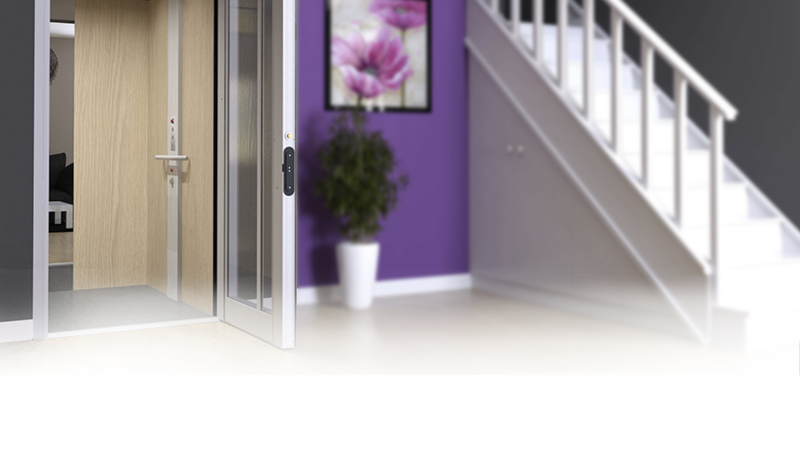 They are a practical and economical solution for people who face mobility and accessibility problems within their own homes. 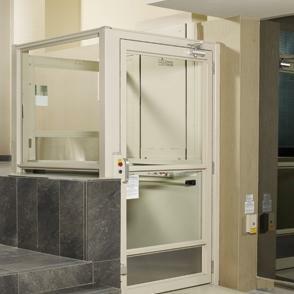 Choose from our wide selection of wheelchair lifts California locals ask for — and customize it to solve any unique challenge that your home presents. 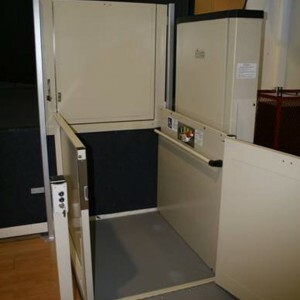 Look below to find the perfect wheelchair lift for you.